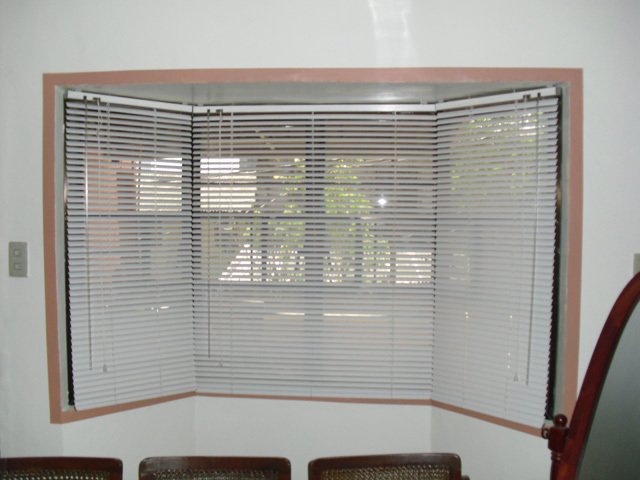 I like the choice of this new customer from Manila, Philippines. 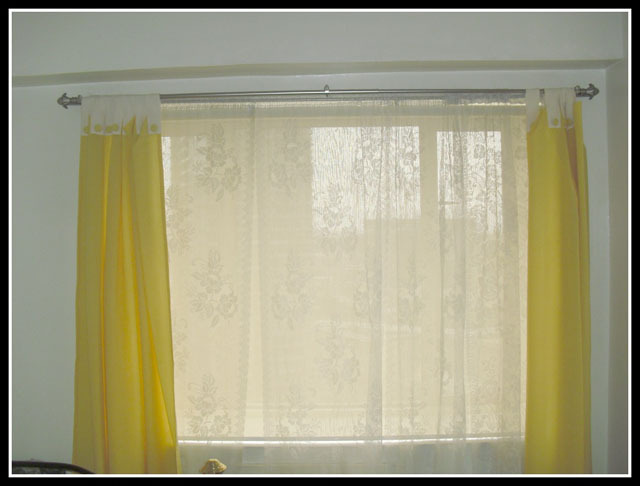 She complimented her window curtains with a functional roller shades that added more insulation, privacy and light from the sun. 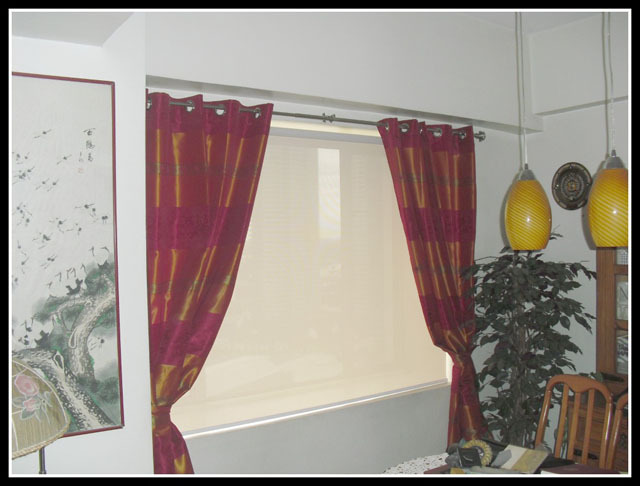 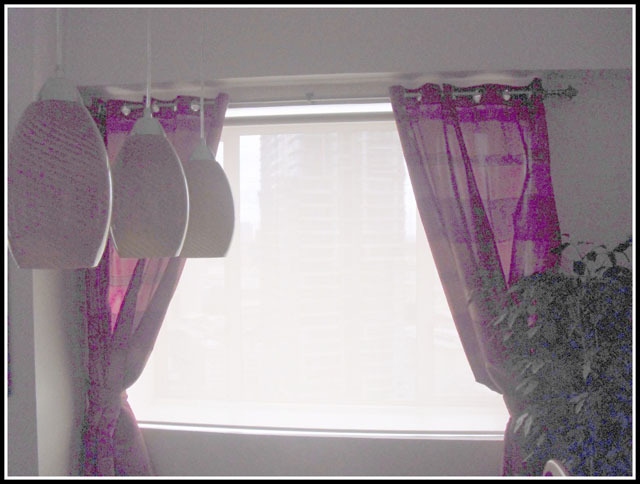 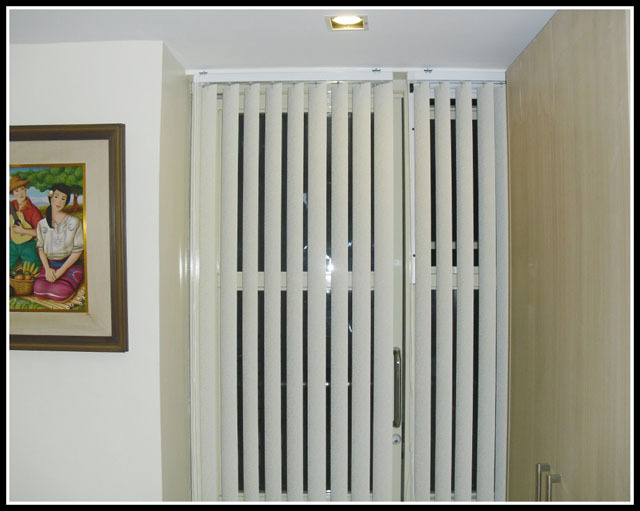 She can even remove the curtains periodically for cleaning while still retaining the roller shades. 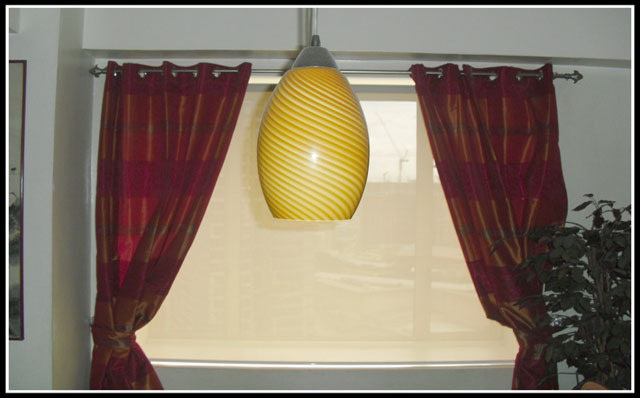 And most of all, the roller shades matched well in terms of style on her window.